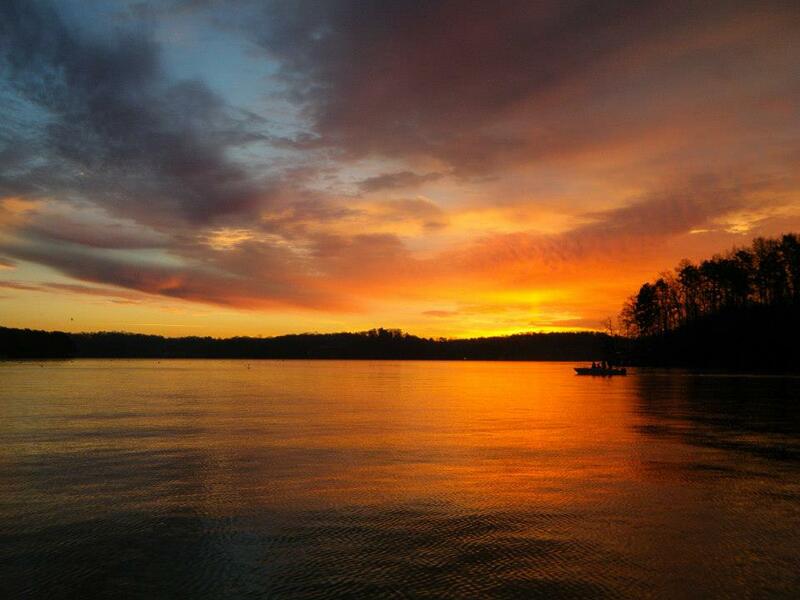 The streams, lakes, and rivers of the Blue Ridge, Appalachian , and the Great Smoky Mountains of North Carolina from Cherokee to Robbinsville, to Bryson City, Sylva, Franklin and more host the best fishing there is in North Carolina. 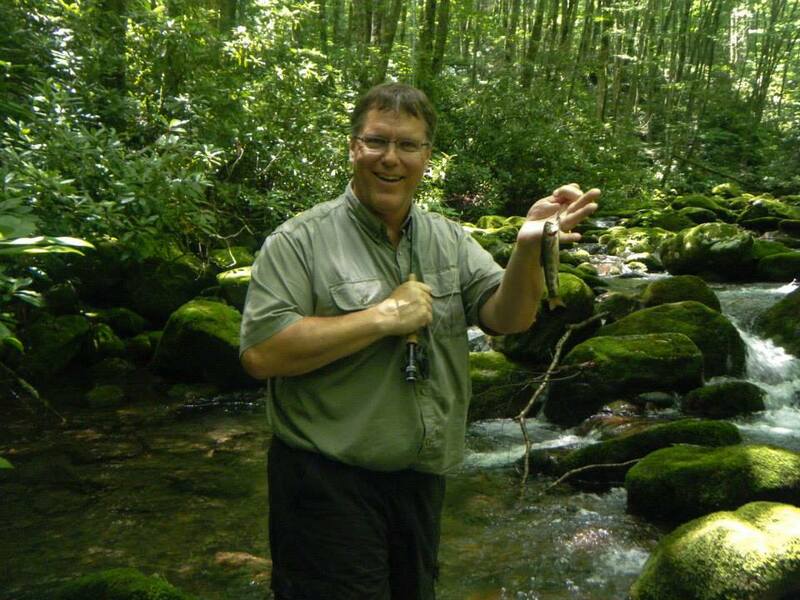 The fishing possibilities seem endless and in most of these trout streams and rivers you can catch all three types of trout; like brook trout, rainbow trout, and brown trout. 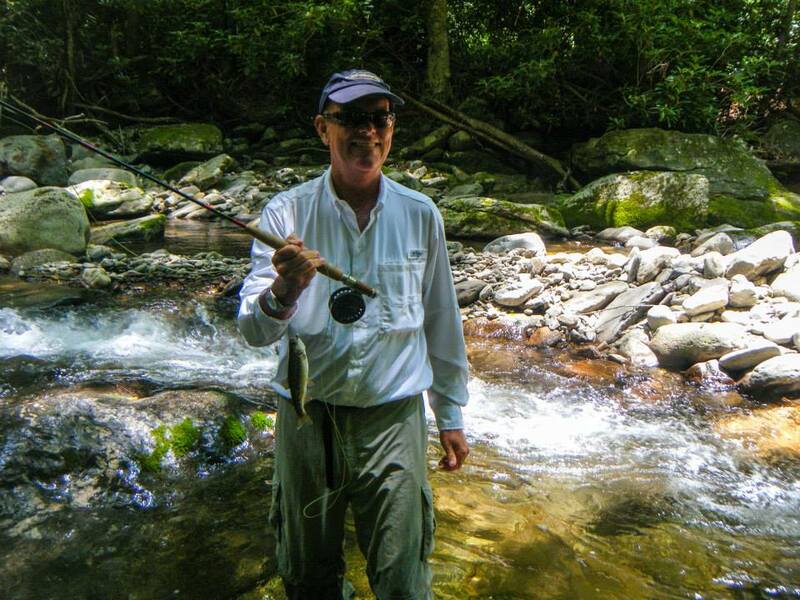 Fishing in the North Carolina mountains is an exceptional trout fishing haven with over 3,000 miles of trout streams open to fishing throughout Western NC.